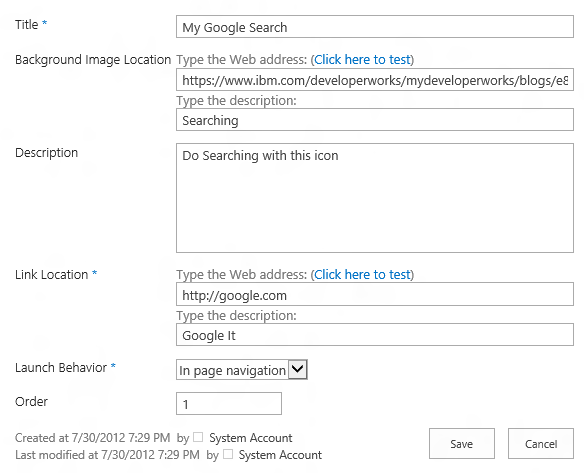 It’s been noted that the “Sign in as a Different User” menu command is missing in SharePoint 2013 (e.g., see http://dirkvandenberghe.com/2012/07/18/sharepoint-2013-login-as-a-different-user.html). 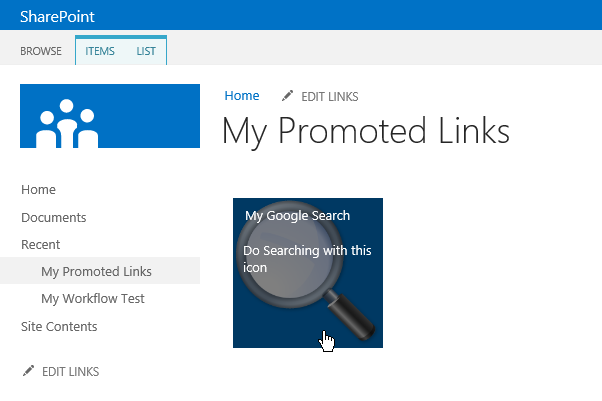 See here: http://www.learningsharepoint.com/2012/03/31/sharepoint-2013-features-and-resources/. There’s an additional list of resources at the end of this post. 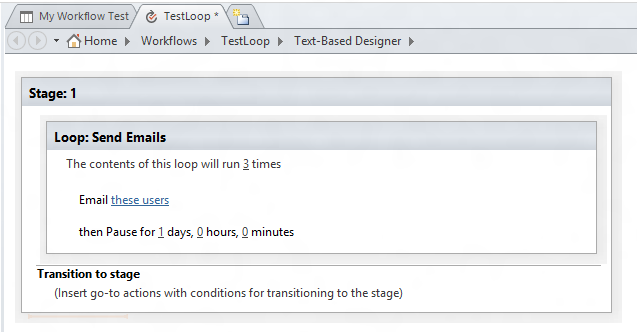 Note: 16.Enable workflow looping in SharePoint Designer, eliminating the need for the Visual Studio development environment for that function. Well, at last! Our Action Pack (see here) has been providing a work around for a number of years, but a platform supported solution is most welcome. The “App” support section is perhaps the most interesting here, particularly since it can be scoped at the organization level. Also , the ability to have custom SQL Server databases for these Apps is very important. 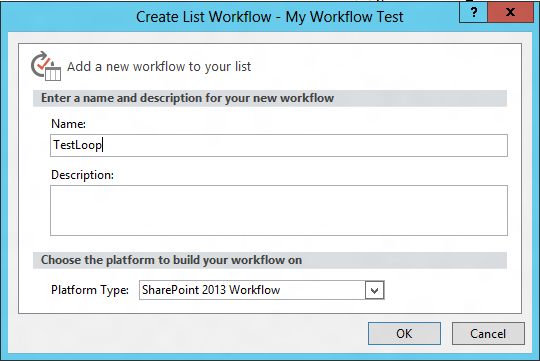 Even with the SharePoint 2010 list relationship features using multiple SharePoint lists doesn’t really compare to relational database functionality.